Having a baby is one of the most amazing moments of your life. You are growing a baby! And your session should reflect that. Our style is to get beautiful images of you with a natural feel. It is very special time in every mum to be life and we’d like to help you to capture this unique time. We know that you have many things to worry about during your pregnancy but you need to trust us. Once you have a chance to see how beautiful you are with your bump you will love every minute of it. The pregnancy sessions are scheduled in the beginning of the third trimester when you still feel fairly comfortable and your bump is just the right size. There are few things that are important when you prepare for your pregnancy photo shoot. It all depends what type of pictures you’d like to do. 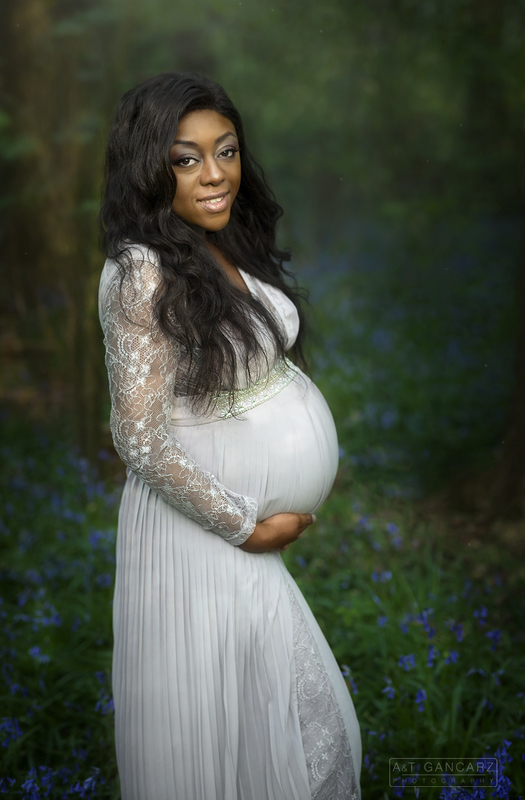 When shooting outdoor pregnancy sessions we advise to pick nice long dress that will help to show your beautiful bump in very stylish style. We will talk about the colours – it all depends on the location. 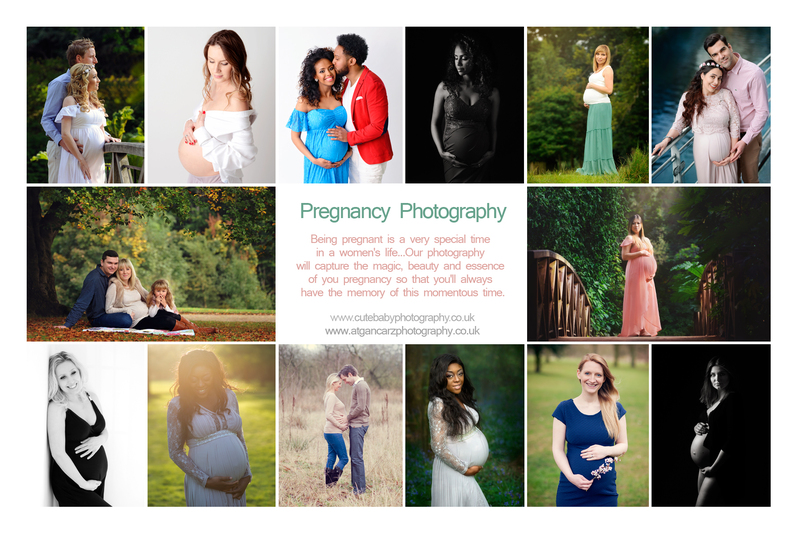 Generally we aim that your outfit isn’t too distracting so we can concentrate on the most important aspect of the session – your beautiful bump. We like to arrange session either outdoors in nice location, in the comfort of your home when we can take more intimate pictures or in our studio where we can play with different techniques to get fascinating results. We have additional advice in regards to the makeup. It needs to be much stronger than usually to show nicely on the pictures. The session itself lasts about an 1-2 hours and it is all about you feeling comfortable so don’t worry – if you feel tired just tell us. We will do everything to make this experience special.